Romelu Lukaku’s ankle injury is not serious. That’s according to Belgian journalist Kristof Terreur. 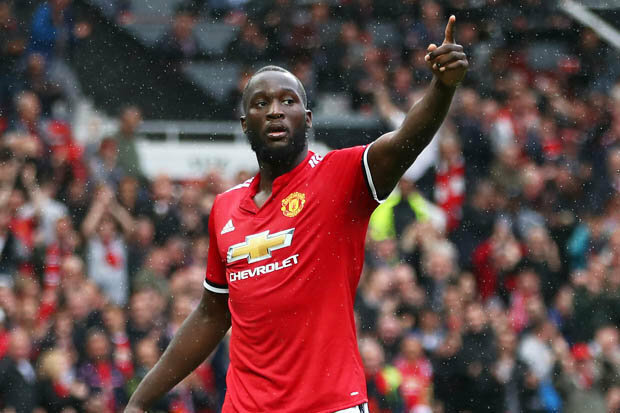 The United star, 24, sat out of Belgium training yesterday with a sore ankle.However, Belgium have since confirmed Lukaku had a scan which revealed no fracture.And Terreur added that there is no ligament damage, handing a boost to Red Devils boss Mourinho. Mourinho is confident of landing Arsenal star Mesut Ozil. The Independent say United are readying a January bid for the German international, who is out of contract next summer. Serie A giants Inter Milan are also in the hunt for Ozil, 28, who isn’t interested in penning a new Gunners deal.Meanwhile, The Independent claim United are desperate to sign former Barcelona and current Arsenal winger, alexis Sanchez.However, the Red Devils reckon City are leading the race to sign Sanchez, meaning Jose Mourinho may not make a bid. The Chile international could leave the Gunners at the end of the season on a free transfer. Sanchez, 28, nearly joined Manchester City in the summer but Arsenal couldn’t sign a replacement in time.